Orpheus Lee Parker was transferred from the USS West Virginia shortly before the Japanese attack at Pearl Harbor. He believed that had he been at his previously assigned post, he would have perished. 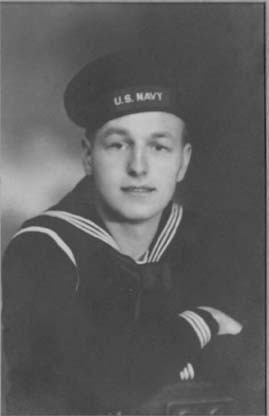 Orpheus Lee Parker served aboard the USS West Virginia from the 18th of January 1941 until October of 1941.